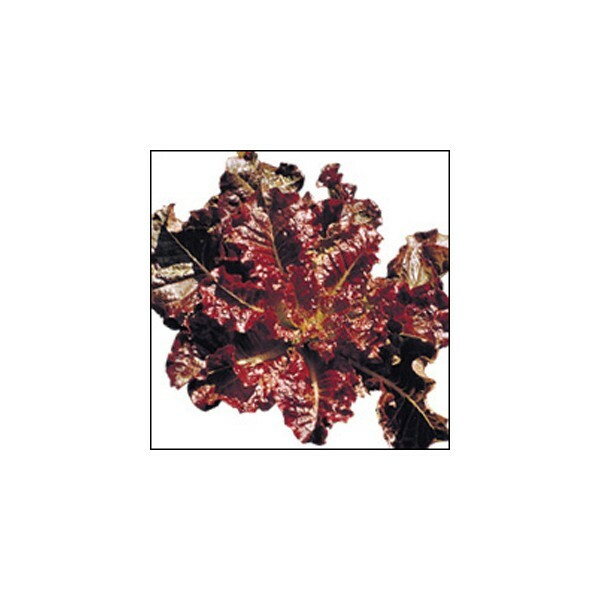 This variety produces green leaves with reddish margin. This fast growing plant can be harvested in 30 days after sowing. 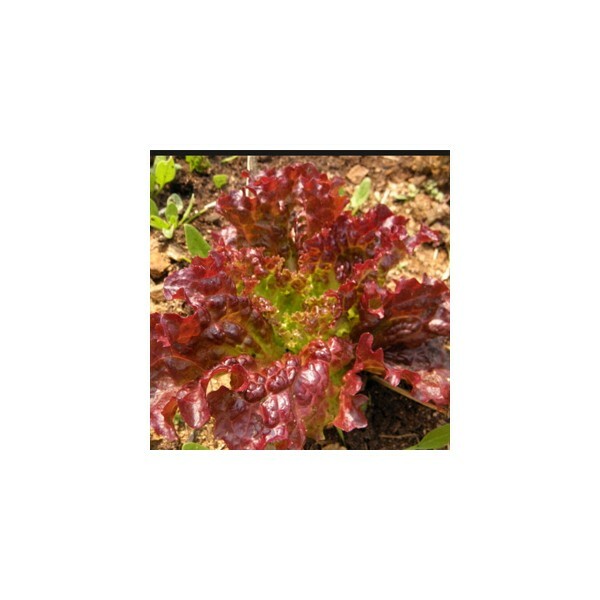 Leaves are very delicious with excellent flavor, good for salad and cooking using. In Orient, large single leaf is often used in wrappping and eaten with the cooked or stir fried food. Plants adapt very well to heat and cool weather, suitable for growing all year round. 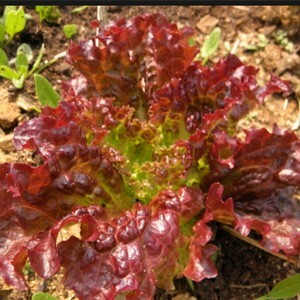 An excellent lettuce for home garden and fresh market.